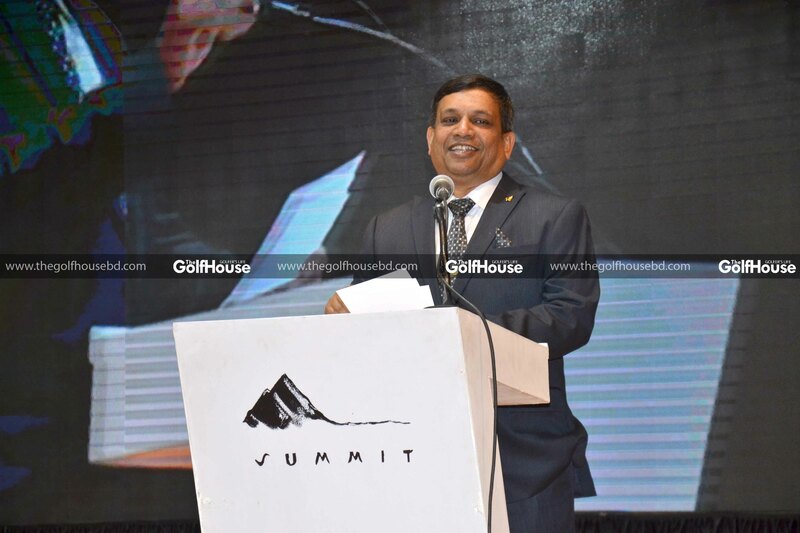 The 9th Summit Open and 23rd Summit Cup Golf Tournament were held at the Kurmitola Golf Club in Dhaka in the last week of December. 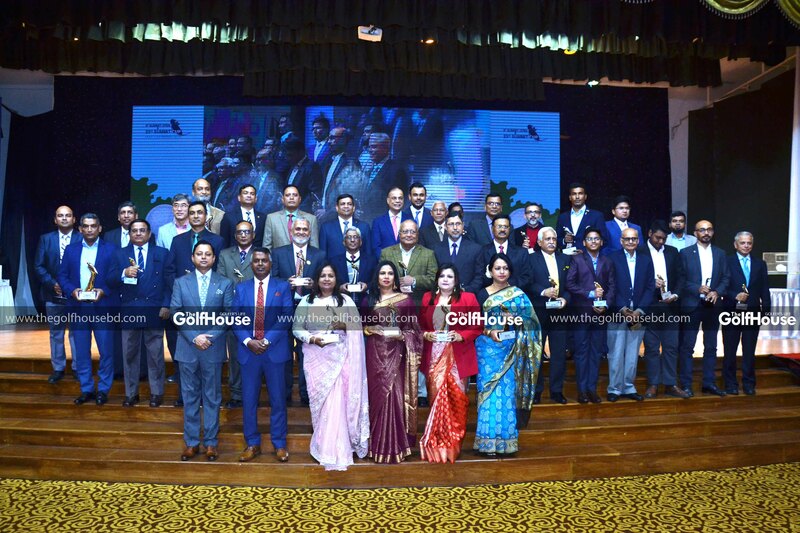 Bangladesh Air Force chief Air Marshal Masihuzzaman Serniabat presided over the closing ceremony and distributed prizes at the banquet hall of the club where Summit Group’s chairman Mohammad Aziz Khan and a host of club officials, golf administrators and armed forces officials were present. Mohammad Sajib Ali became champion while Mohammad Sagar won the runner-up award in the Summit Open. In the Summit Cup, BVrigadier General Siddikul Alam Shikder became the champion while Mrs Fatema Motiur became the ladies’ category winner. Mohammad Sajib Ali became champion while Mohammad Sagar won the runner-up award in the Summit Open. 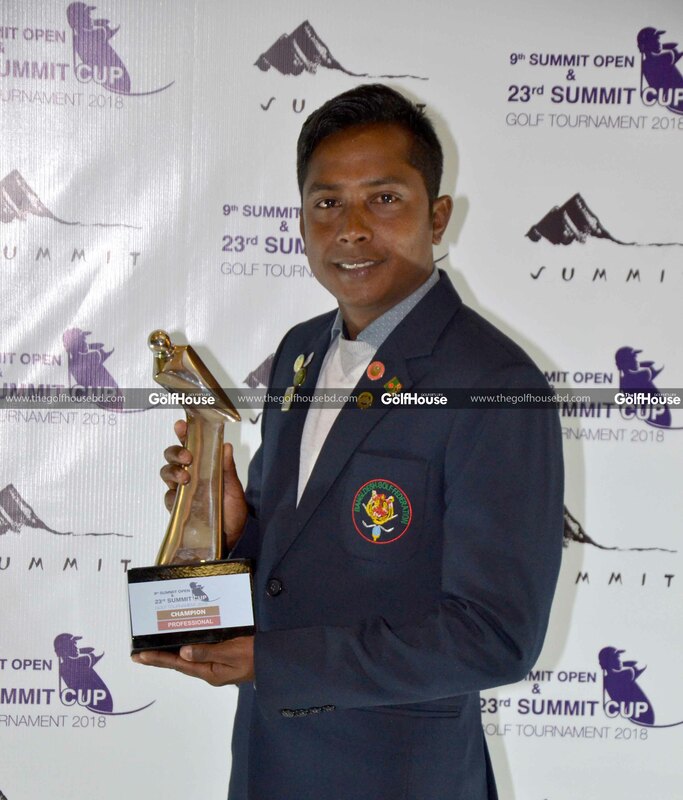 The 9th Summit Open and 23rd Summit Cup Golf Tournament were held at the Kurmitola Golf Club in Dhaka in the last week of December.